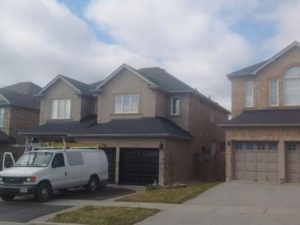 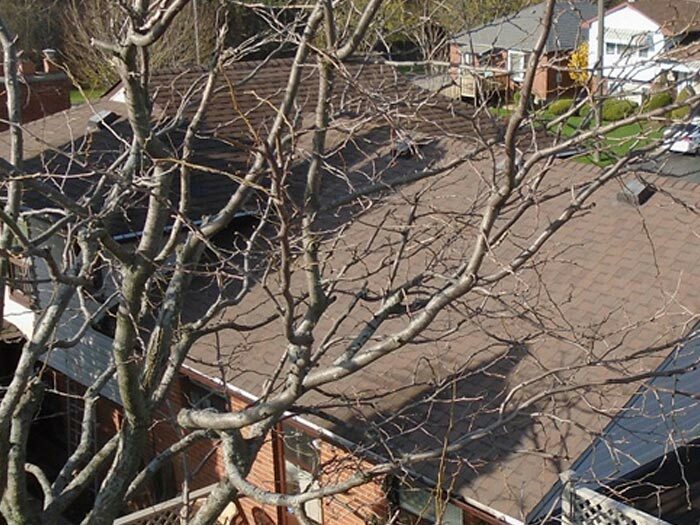 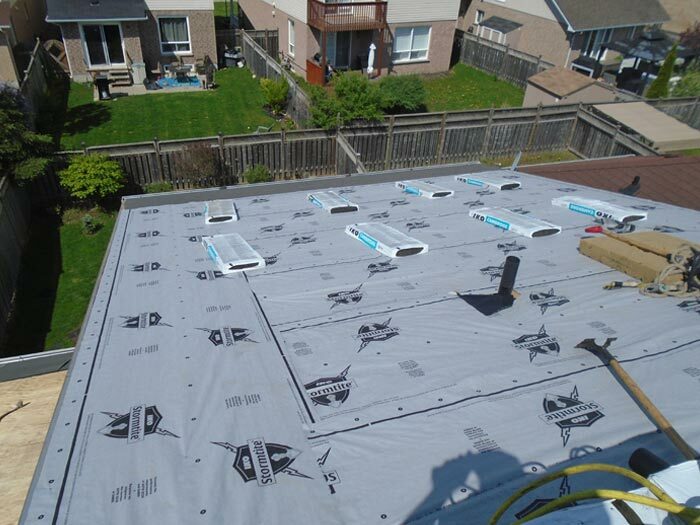 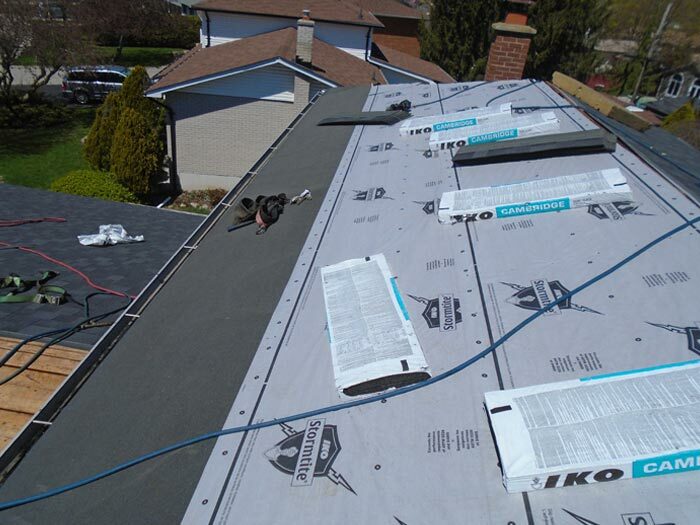 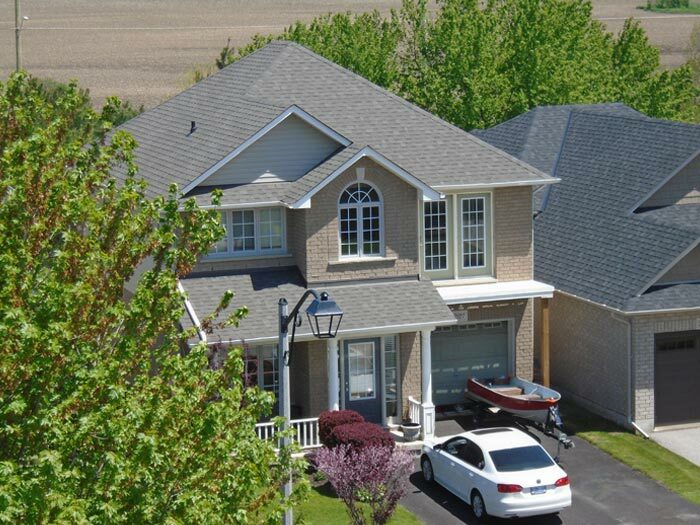 Veinot Roofing | Veinot Roofing is an established roofing company out of Oshawa, Ontario, with 20 years of industry experience. 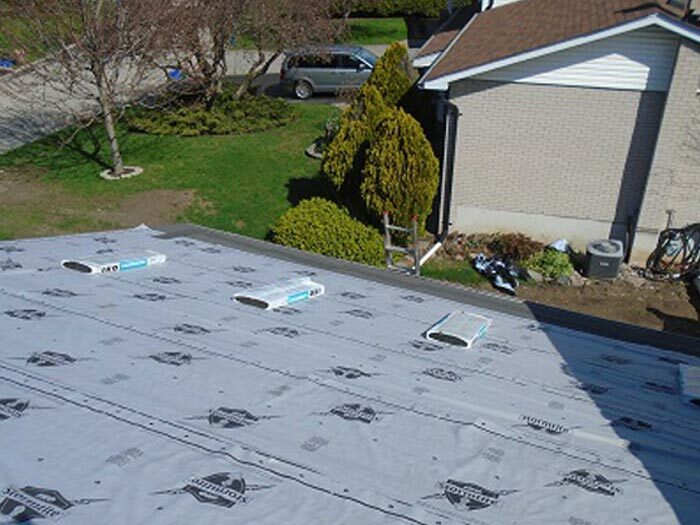 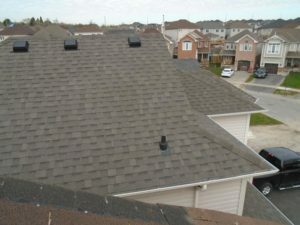 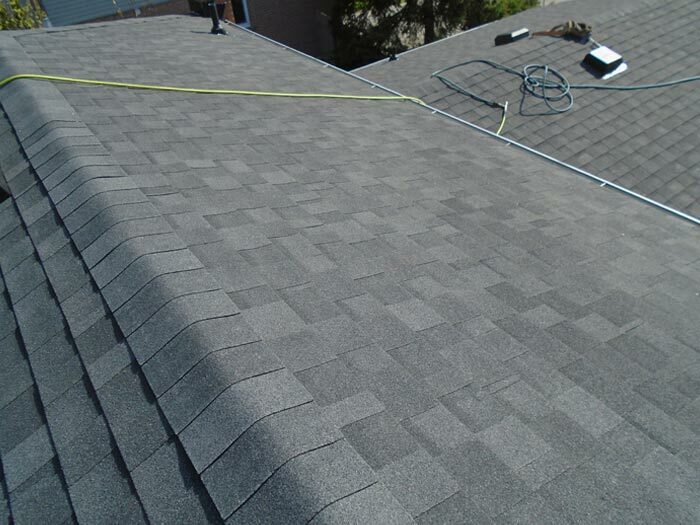 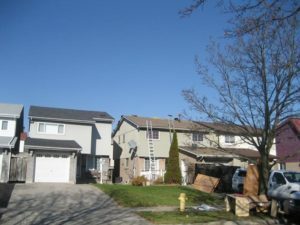 Veinot Roofing in Oshawa, Ontario, is a family-owned roofing company that believes in doing the job right – the first time. 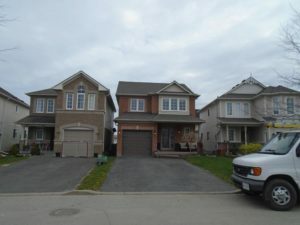 Proudly serving Durham Region and the GTA, we ensure all homeowners receive the very best service possible – Veinot does not hire sub-contractors. View photos of some past jobs. 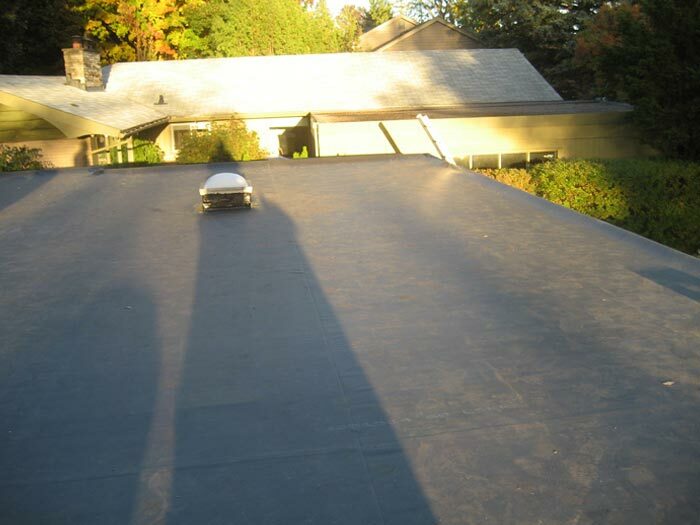 Veinot Roofing began in 2009, but our journey began many years before that. 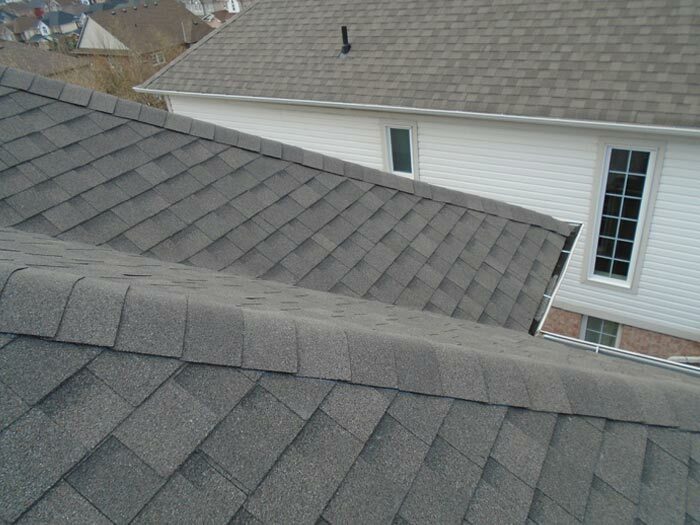 We are third generation roofing professionals, with decades of experience. 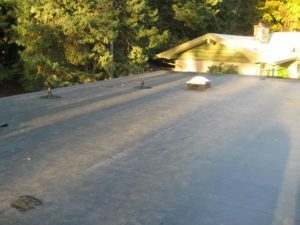 Having grown up with roofers, we know the ins and outs of the roofing business. 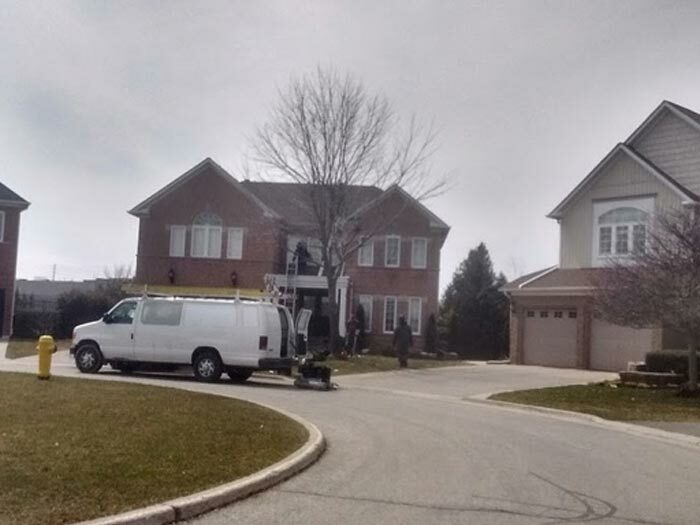 We are honest and reliable. All roofing services are backed by our 10-year written guarantee. 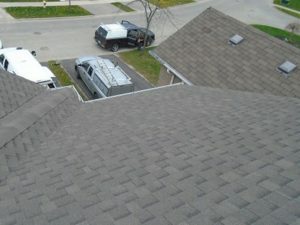 We are also fully insured and WHIMIS trained – placing safety at the forefront. 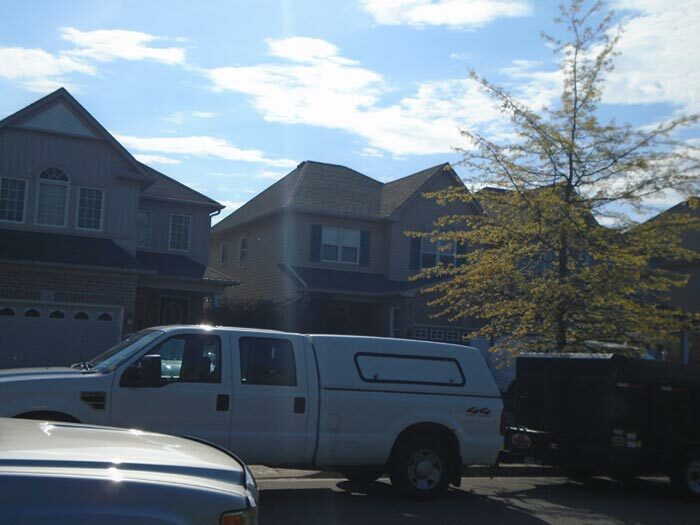 As a local Durham roofing company, we believe in providing top notch customer service. 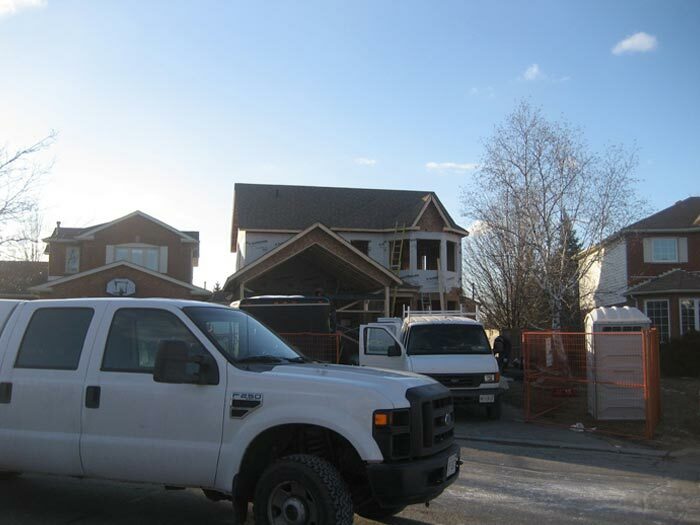 Not only will the job be done right – the first time – but our team of roofing installers will be upfront and courteous. 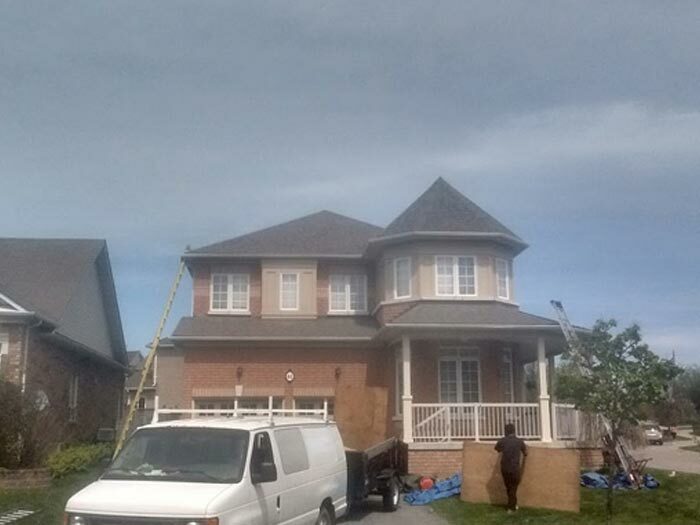 We always thoroughly clean-up after every project is completed, leaving no mess on your property. Call Veinot Roofing today at 905-723-9797 to book for your free estimate or schedule a roofing repair, maintenance, or installation. We guarantee our work, including not only start-to-finish jobs, but any quick repairs or inspections. 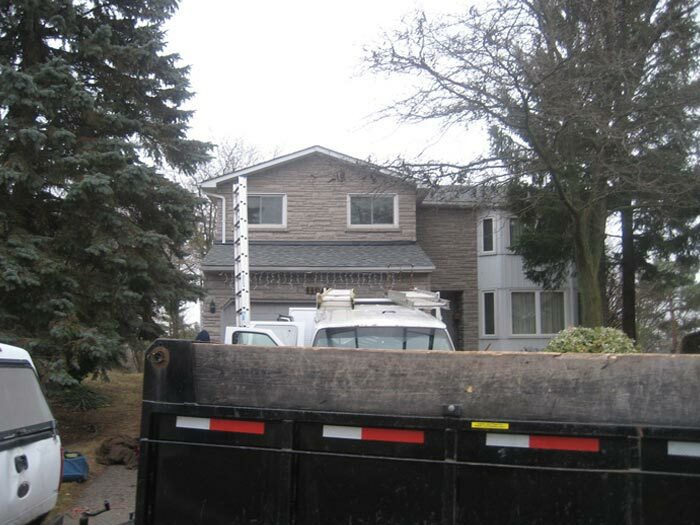 We address rotting wood and replace it. We will install an ice and water shield membrane to limit leaks that may result from ice damming. 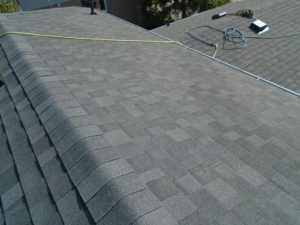 This is typically applied to the bottom three feet of the roof deck, as well as valleys and lower slope areas. We then apply synthetic underlayment over the roof deck. 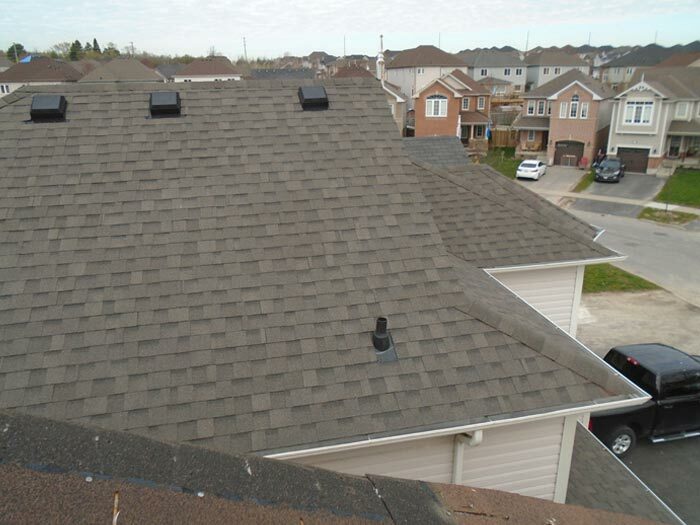 We will Install roof shingles in the colour of your choice following the manufacturer’s specifications. 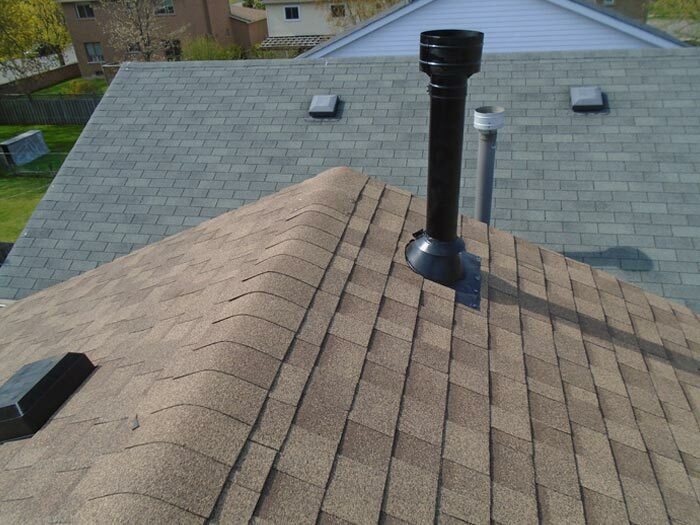 We can install new roof vents and pipe flashing. 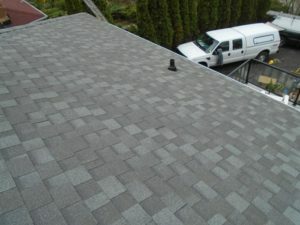 We will thoroughly clean your yard and driveway of debris and nails using a magnetic broom. 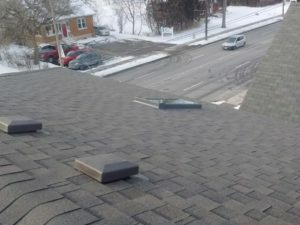 We will also clean the eavestroughs to ensure proper water flow. When you hire Veinot Roofing you’re getting a team of experienced roofing professionals. We follow a strict protocol, and always put safety first. 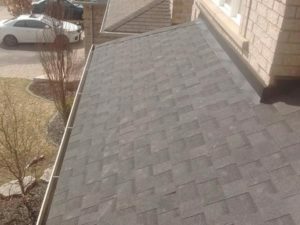 Browse our photo gallery to view some of our professional roofing projects. Keep in touch on Facebook for our newest photos and updates! 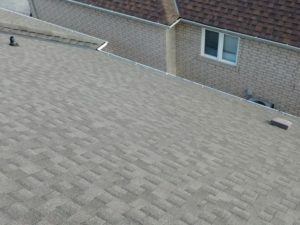 Did you like what you see here? 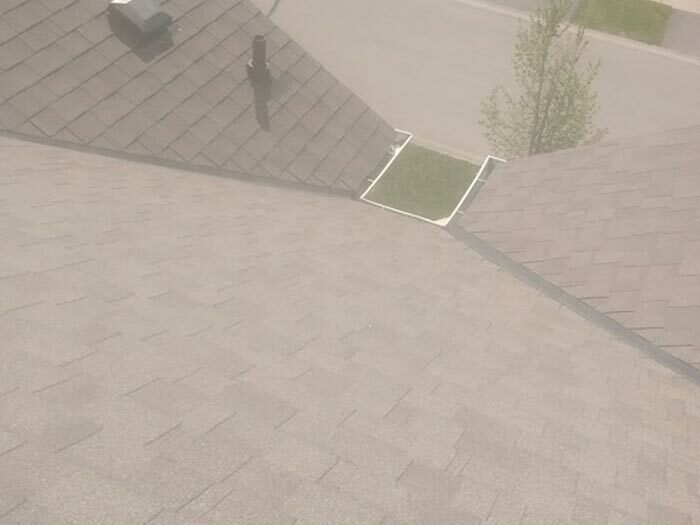 You can have a brand new roof as well! 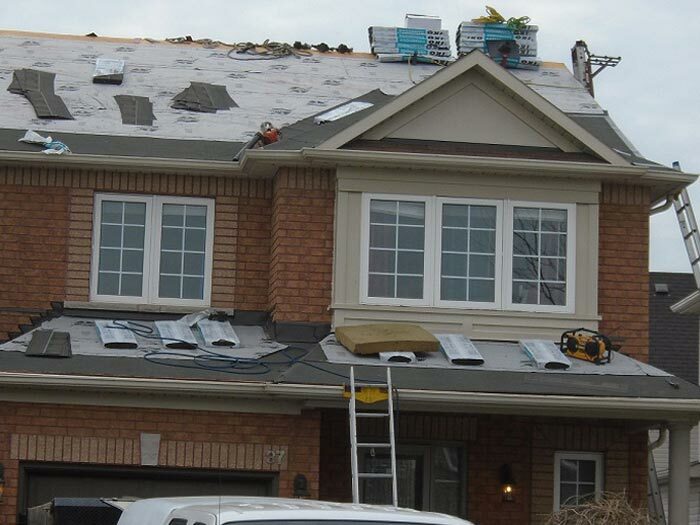 Great roofing company. 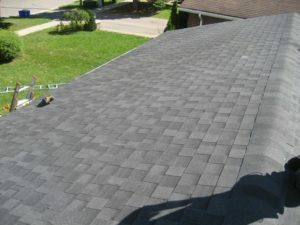 Professional, reliable, very thorough and job well done. We're satisfied with their work on our roof. 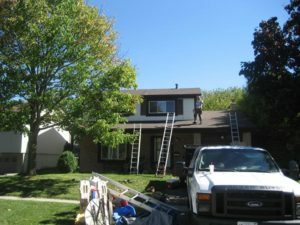 They are committed in their work and easy to deal with. Highly recommended. 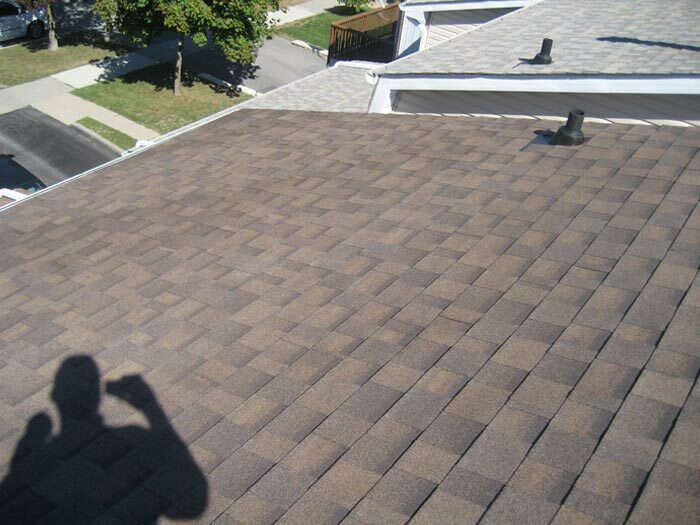 Exceptional service, arrived on time and completed in a timely manner. 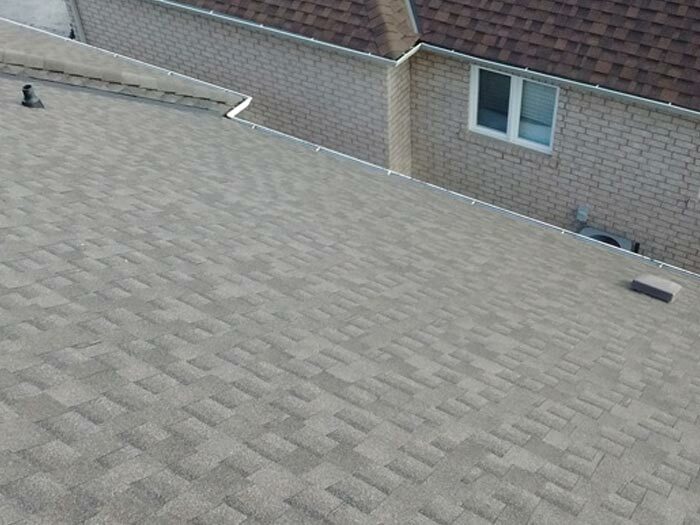 Thank you Veinot roofers and Kathryn for a job well done!!!! 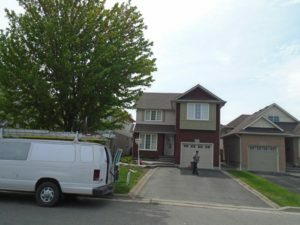 The Veinots were a pleasure to deal with! 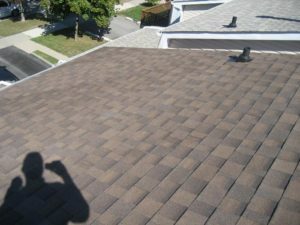 Quality workmanship and excellent customer service! Thank you for the wonderful new roof guys!